In the name of examining our basic behaviour, how we treat animals is often called into question. 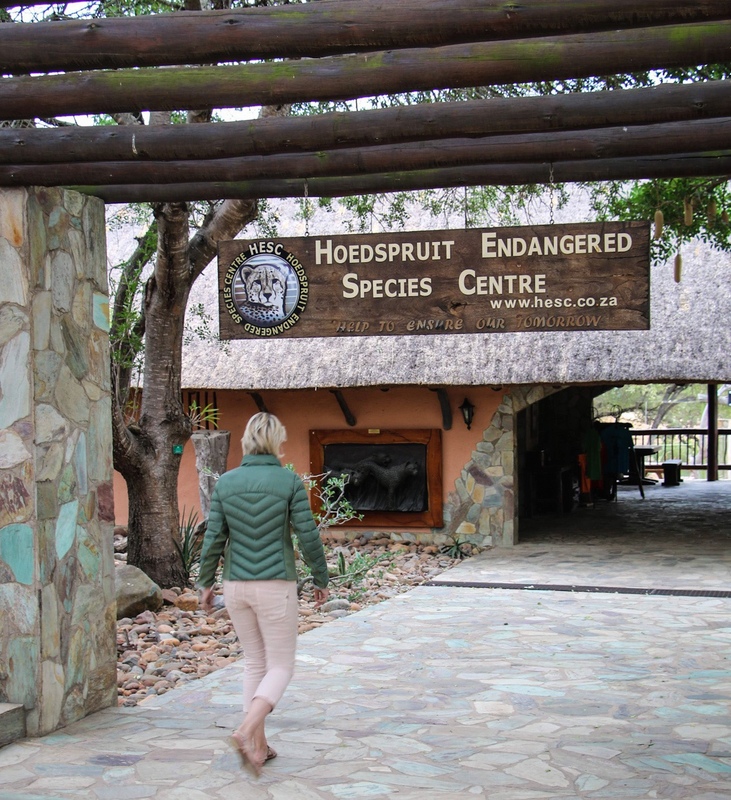 At Camp Jabulani’s sister conservation centre, the Hoedspruit Endangered Species Centre, it’s clear that everything they do, think, and feel comes down to one thing. Compassion. That’s what drives them. They’re an example of the compassionate animal – humanity’s capacity for genuine empathy, understanding and selflessness – alongside the chimps and gorillas, penguins and lovebirds of the world. 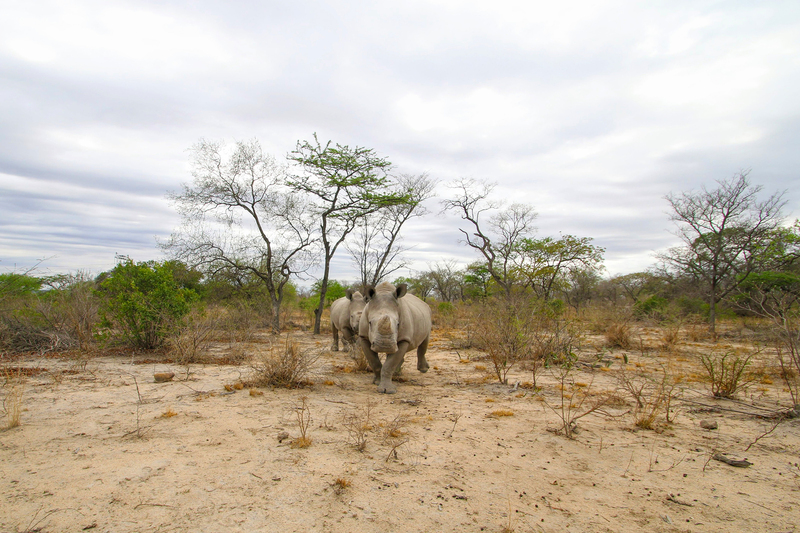 It feels impossible not to feel that deep tug on the heart watching a rescued rhino running happily, healthily, freely in HESC’s reserve. 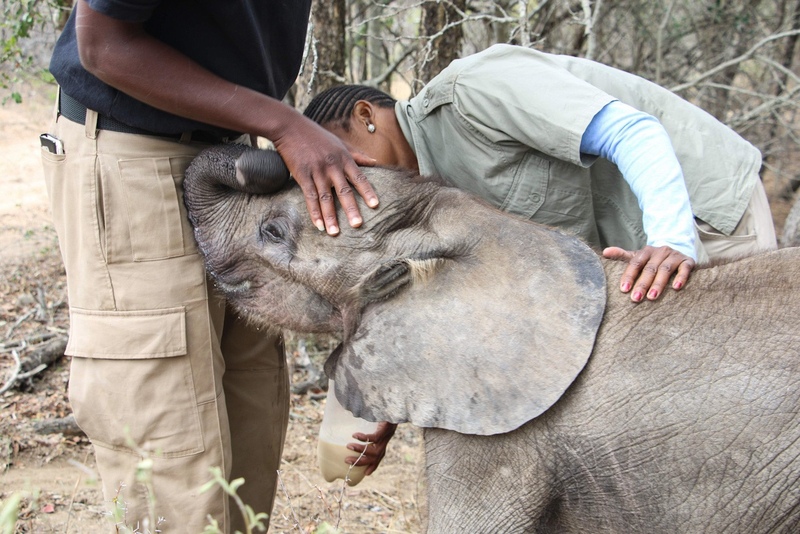 Visitors feel it too, on game drives through the protected wilderness. You can see the response online as the centre’s followers connect through online images and words, through the voice HESC gives to those who can’t speak. Their carers feel it daily, the tug tug tug. 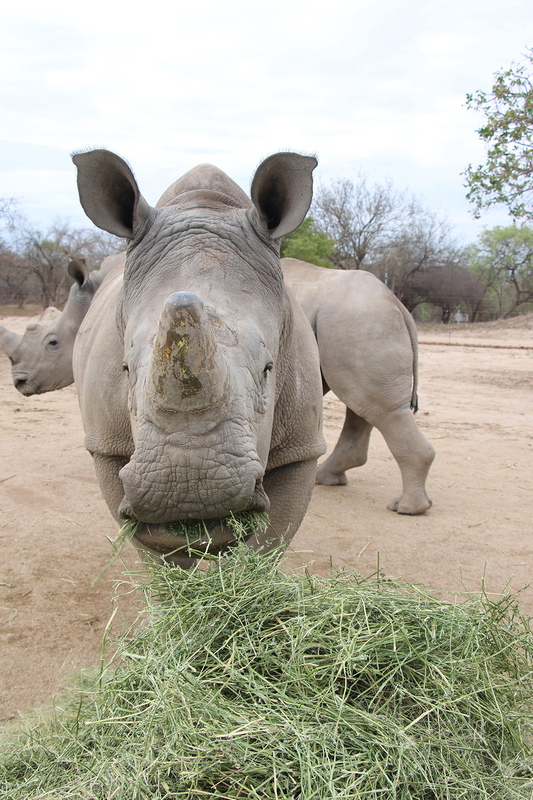 For them, going to work each day means playing a direct hand in the happiness, health and freedom of rescued rhinos. 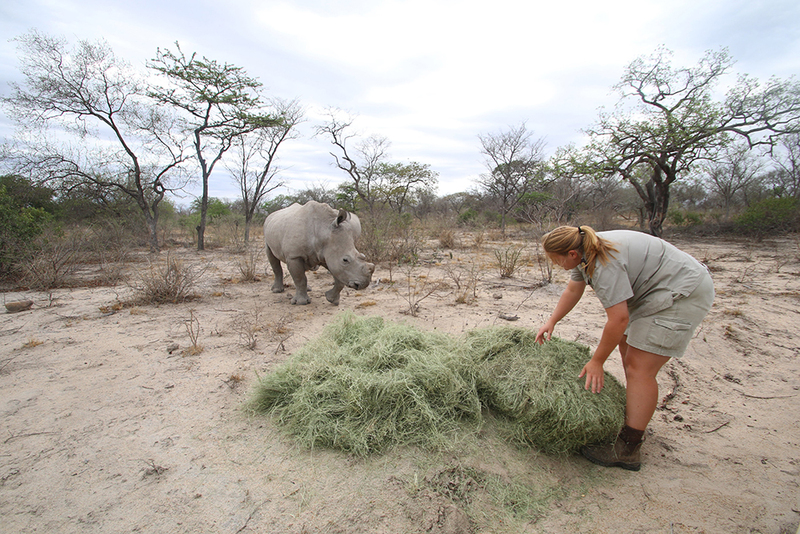 The compassion of humanity is shown here every day, in each heart affected and each act of service, in the kindness of the donors helping to foster the centre’s rhinos and other animals, committing to the care of Africa’s precious creatures. You can see the compassion between other animals here too – between dog and rhino, sheep and rhino, it’s even been seen between hippo and rhino. Compassion is contagious. It is vital. It is inherent. And it shouldn’t be something kept only for one’s immediate tribe, species, race, nation. Here are a few rules for the compassionate animal that we’ve compiled from writer and biologist, Marc Bekoff’s book, Animals Matter: A Biologist Explains Why We Should Treat Animals with Compassion and Respect. 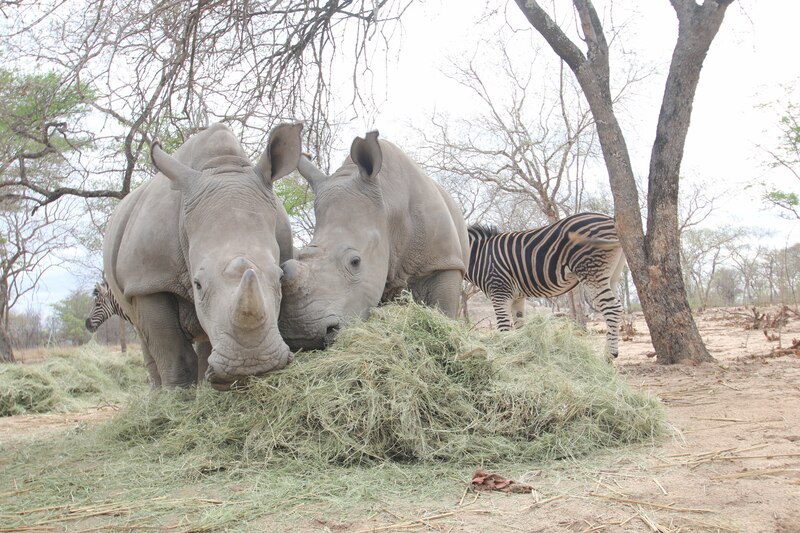 ~ alongside a few images from a morning of breakfast and bonding with rhinos at HESC. For more information on how to foster an animal at HESC, click here.